Redefine your bath accessories collection with this bath slippers from the house of Ivy. It is made from good quality of material which is convenient to use. Moreover, it features a solid pattern which gives it a classy look. 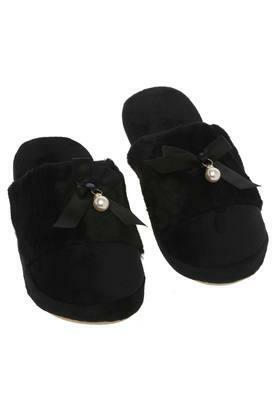 This slippers will be a great addition to your bath accessories collection which will keep your feet safe.